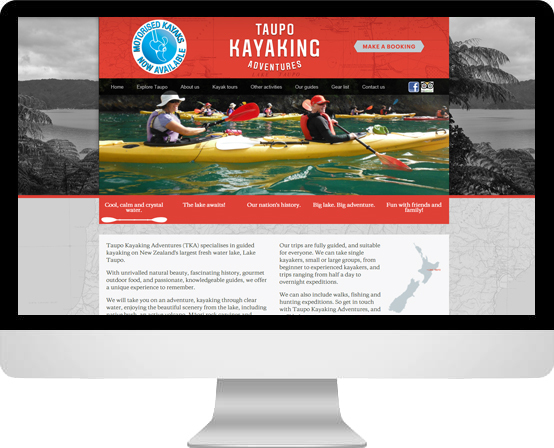 The new owner of an established kayaking business in Taupo wanted to relaunch the company with a new name and a new look. They wanted a site that stood out, was simple to use and shared their sense of adventure. We think we’ve answered that brief pretty well.